Epson Stylus SX515W is an inkjet all-in-one printer with a simple-looking black body which appears rather conventional. But the most intriguing aspect of this machine is that it has been integrated with additional features such as inbuilt WiFi, a big LCD screen and other broad range features that lack in other Epson all-in-ones of the same range. To this particular all-in-one, Epson has bestowed a lightning fast printing speed, natural-looking photo printing along with a big 6.3 cm LCD screen for the best view. Other advantages that make this printer a perfect family choice include an intuitive control panel, inbuilt WiFi, ethernet and USB connectivity that allows everyone at home to connect to the machine and use it at the same time. When it comes to colour printing for graphics and images, the device lags behind in quality compared to other all-in-ones. Performs noisy operations and is expensive in the long-run due to high-priced original Epson Stylus SX515W ink cartridges. What are the Cartridge Requirements for Epson Stylus SX515W Printer? These ink cartridges are also compatible with other printer models like Epson Stylus DX4400, Epson Stylus DX7400, Epson Stylus DX8400 printers. Few of them can be found here. Epson Stylus SX515W proves to be a game changer with its super fast printing capability. Additionally, highly flexible connectivity options and other broad ranged features mentioned above go excellently well with the family needs. However, if the highly expensive original Epson Stylus SX515W ink cartridges are a concern, then you can go for the premium quality compatible counterparts to make it a cost-effective deal in the long run. How to replace Epson Stylus SX515W ink cartridges? 3. Open the cartridge cover. Pinch and remove the cartridges from the cartridge slot to replace them with the new ones. You can get one here. 5. Carefully remove yellow tape from the ink cartridges. Do not install the cartridges until you do not remove the tape. You might not be able to print if you forgot to remove the tape from the package completely. 7. Close the cartridge cover. 8. Close the printer cover once you are done installing the new cartridges. 9. The ink will start charging once you press the OK button. Print the test page first to verify that the cartridges are working fine. If you had to replace the Epson Stylus SX515W ink cartridges during copying, to ensure copy quality after ink charging is finished, cancel the current print job and start again from placing the originals. Q. Need help! My Epson printer has started making noise after the Epson Stylus SX515W ink cartridge installation. What can I do now? 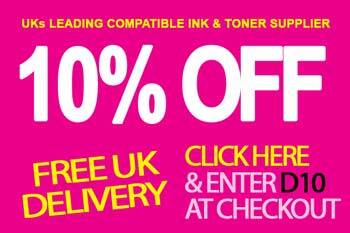 Make sure that the ink cartridge is inserted properly and the cartridge cover is closed completely. While installing the Epson Stylus SX515W ink cartridge, you need to make sure that no packing material is left inside. When you install the ink cartridge for the first time, you must charge its print head for approx two minutes. Before turning the printer off, wait until the green power light stops flashing. If the printer stops making noise, but the power light keeps flashing, restart the printer. Q. I’m using Epson Stylus SX515W printer for my basic home printing needs, but its original cartridges cost me more than my budget! How can I rectify this issue? A. You can prefer using compatible Epson Stylus SX515W ink cartridges for your printer. 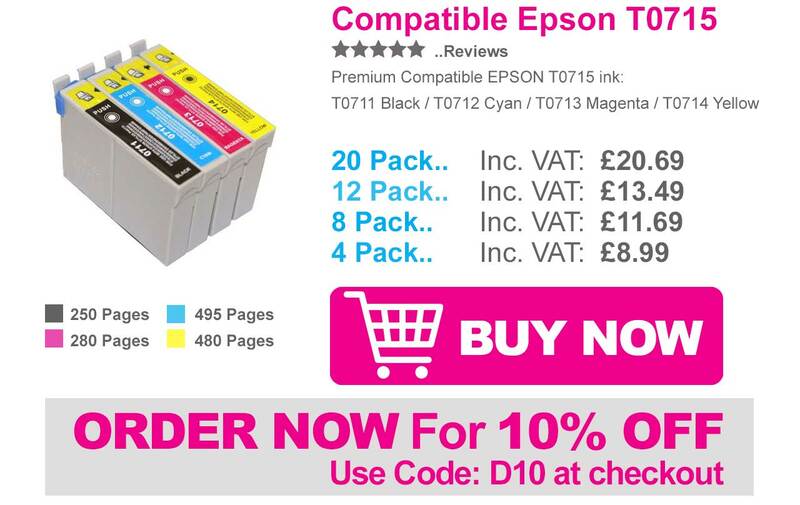 You can buy these ink cartridges from our site. The compatible ink cartridges supplied from our site produce good quality results at a manageable cost and are factory tested to high-performance standards. Click here to get the detailed information. Q. Are there optional duplex unit and optional paper tray features available in this printer? A. No, there are no such features available in this printer. Q. I had recently installed an Epson Stylus SX515W ink cartridge. But why the print quality is low? A. Check for the compatibility of the cartridge with the printer you are using. Further, check for the clogged printhead nozzles. Go to the utility section in the printer driver and select head cleaning. Take a test print. even if the print quality is not good. Leave it overnight, it will loosen the clogged ink in the nozzles. Run the cleaning cycle again in the morning, followed by a test print. Q. Hi, I observed that electronic chips on compatible Epson Stylus SX515W Ink Cartridges are different from original ink cartridges. Will it affect my print quality? A. Good observation, yes the design of electronic chips of compatible ink cartridges varies slightly from original ink cartridges. The manufacturers design the chips with slight changes due to the design copyright issue of original ink cartridges. If purchased from our store, we assure you that it will not at all affect your printing quality. Q. What lowest price you can offer me if I purchase the multipack of 12 Epson Stylus SX515W Ink cartridges from your store? A. We offer low prices for the products available at our site. For better customer experience, we quote prices of the products within your budget. Q. I have Epson Stylus SX515W printer, is it possible for me to print network status sheet? A. Of course, you can print your network status sheet. To print the network status sheet, select setup on your LCD screen. Go to Wi-Fi settings. With the help of the arrow button, select 3rd option i.e. print status sheet. And press OK button. Q. I haven’t used my printer for the last 8 months. Do I have to replace my ink cartridges in the printer? A. If the cartridges have been installed for more than 6 months, then it may affect your printing quality. 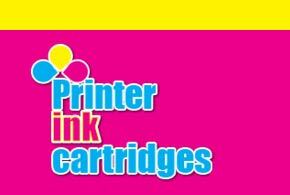 Ink can dry out in the cartridges and can cause the blocking in the printhead. It’s better to replace the old ink cartridges with the new Epson Stylus SX515W ink cartridges. Q. I am window 95 user, how can I print the test page? Q. How can I change the language on the LCD screen in Epson Stylus SX515W printer? A. To change the language on your LCD screen, press setup button and then press the right arrow once. Press the OK button. Now press the down arrow 4 times and again press OK button. Select your language and then press the OK button.